Tried and true communication methods still have their benefits, even in an smartphone dominated space. With developments in the mobile space, it’s easy to that all the development relates to apps and mobile browsing. However, SMS is still a dominant part of the market, and provides a real opportunity for marketers to reach consumers. An infographic from mobile engagement solutions providers OpenMarket demonstrates the scope and impact of SMS. Without a doubt, SMS is the messaging method with the most reach worldwide. SMS reaches more than three- billion people, six-billion devices. SMS is also the most used tool on smartphones, and 90 percent of texts are read within three minutes. What’s more, SMS is one of the most responsive mediums. 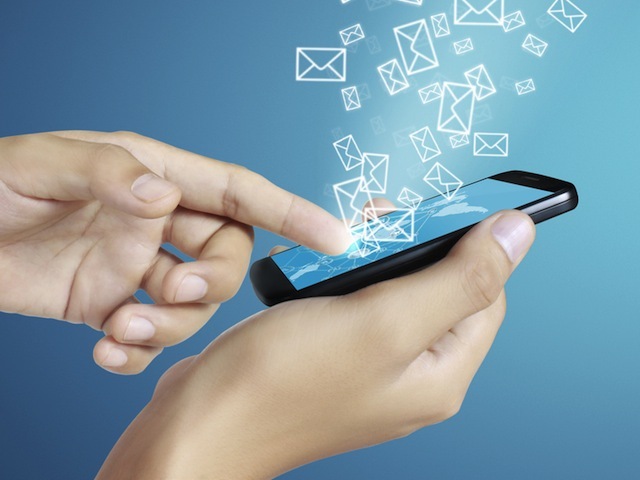 In addition to quick response time, 98 percent of SMS messages are read, compared to 20 percent of emails. CTR is also 17 percent better than email, SMS coupons are redeemed 10 times more than print coupons, and mobile surveys receive better response rates when received by text. Customers are very comfortable with SMS, and look kindly on companies that use it for customer service. 86 percent of users are open to mobile engagement, and 77 percent of millennials have a positive perception of companies that text. Check out the infographic below to see the impact of SMS on customer service. And remember: tried and true communication methods still have their benefits, even in an smartphone dominated space.